Non-Domestic Mama: 2nd Annual No Housework Party! Link Up! 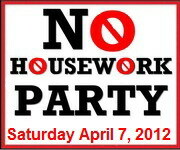 2nd Annual No Housework Party! Link Up! Tomorrow is "No Housework Day”! Welcome to the second annual No Housework Party blog hop hosted by the Coolest Non-Domestic Mamas on the Block…Jenn and Rachael! Whether you never lift a domestic finger or you are a dedicated domestic goddess…we’re giving you the day off! Link up any of your housework related blog posts. Here are a few writing prompts. Get creative! 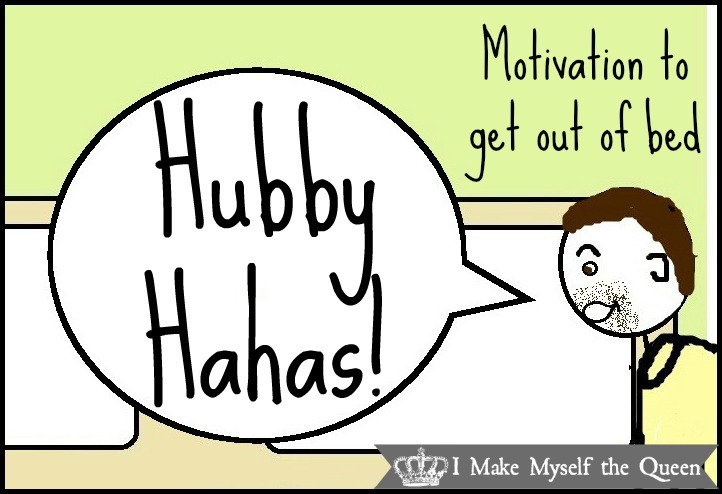 -How are you celebrating No Housework Day? -What do you do instead of housework? -Tell us about that time you tried to clean something and it backfired on you. -Do your kids help with the housework? 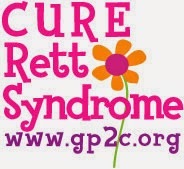 Link up here or at Coolest Family on the Block Friday April 6 through Monday April 9 to party! 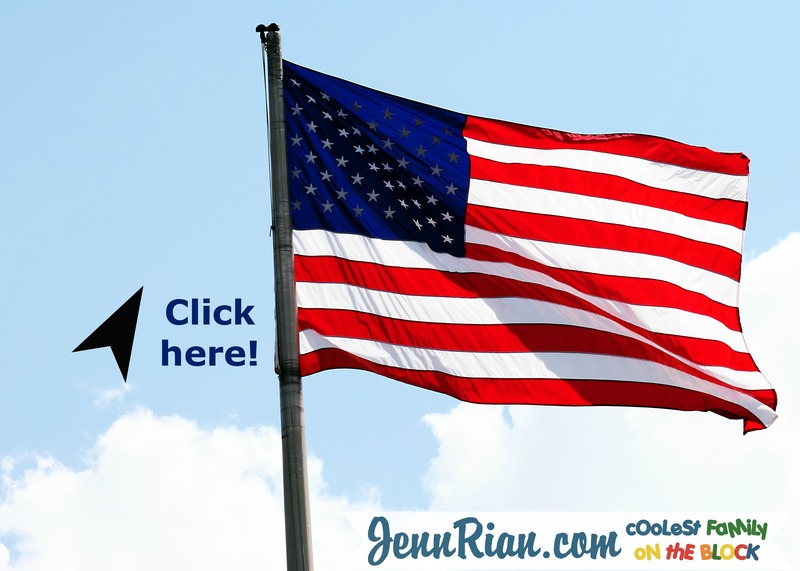 Want to post this linky on your blog? Click below to grab the code!